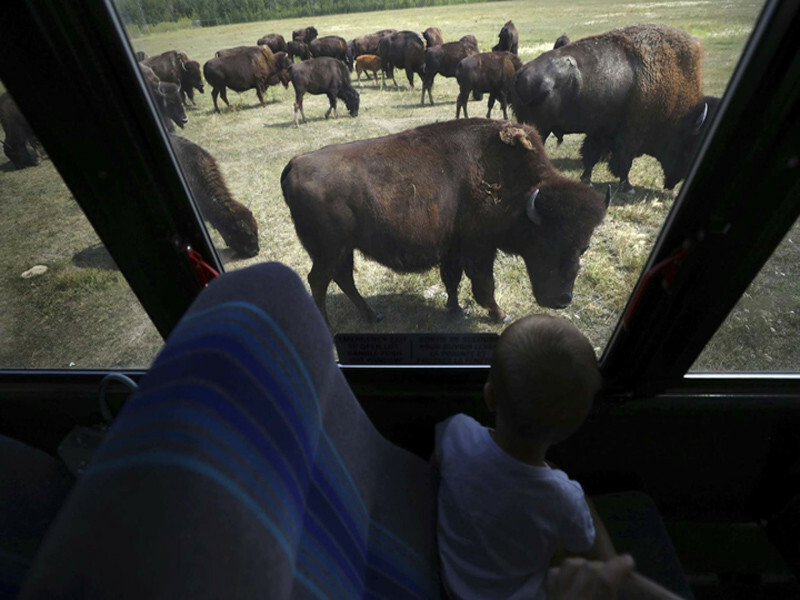 A Prairie Legacy: the Bison and its People is unique, offering an authentic wildlife experience without leaving the city. 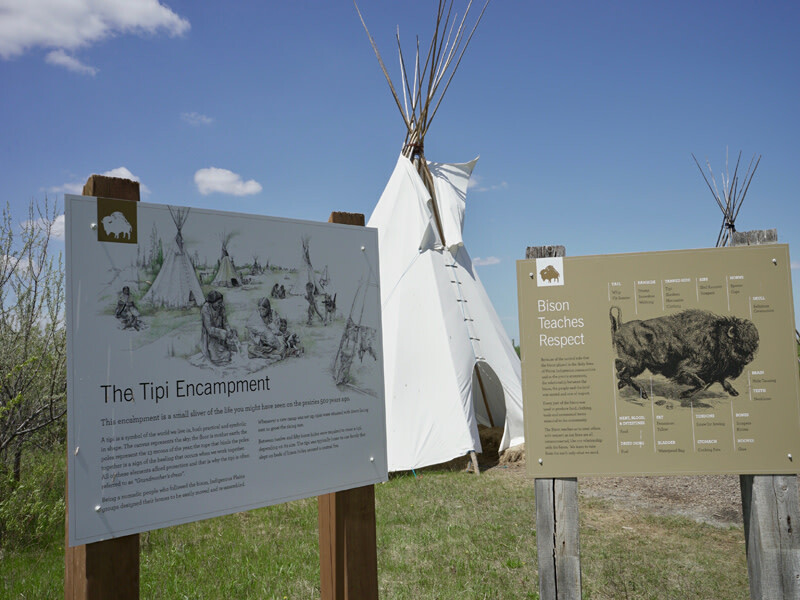 Come discover how bison influenced the history of Manitoba and the lives of Aboriginals, Métis, Voyageurs and Pioneers as you are immersed in a way of life from the prairie past. Your heart will leap when you catch your first up-close glance of a bison as your guide leads you through the aspen forest out onto the prairie. Come and connect with Canada’s prairie grasslands. Explore the aspen forest, marshes, open prairie and their inhabitants. 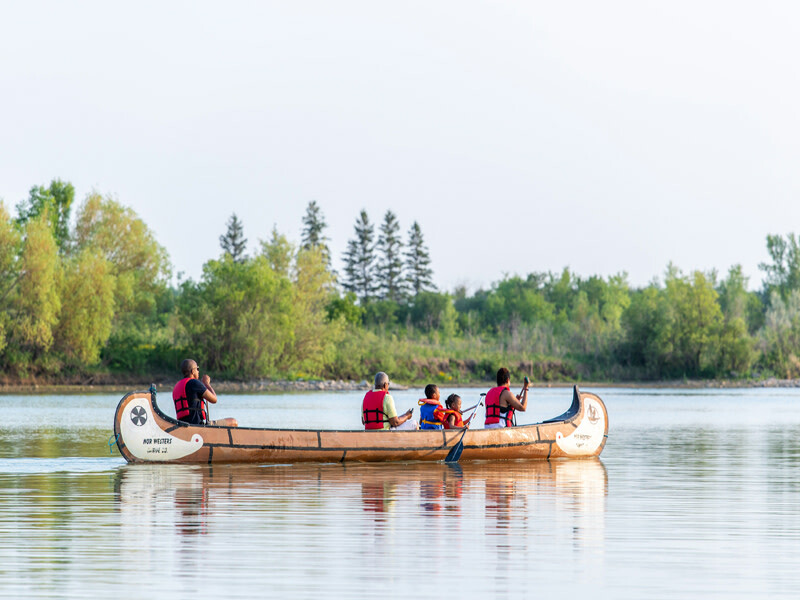 Travel in the way of the Prairie Ancestors by snowshoeing in winter and voyageur canoeing in the spring and summer months. 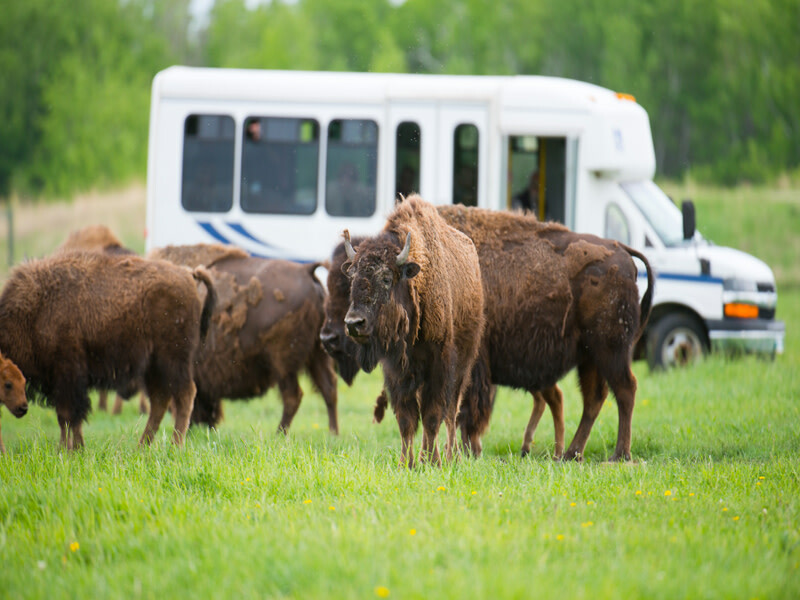 FortWhyte’s A Prairie Legacy: the Bison and its People experience is the passport to where the world of nature and humans intersect. Learn why Winnipeg’s culture has been and continues to be shaped by close contact with our history and our wild world. 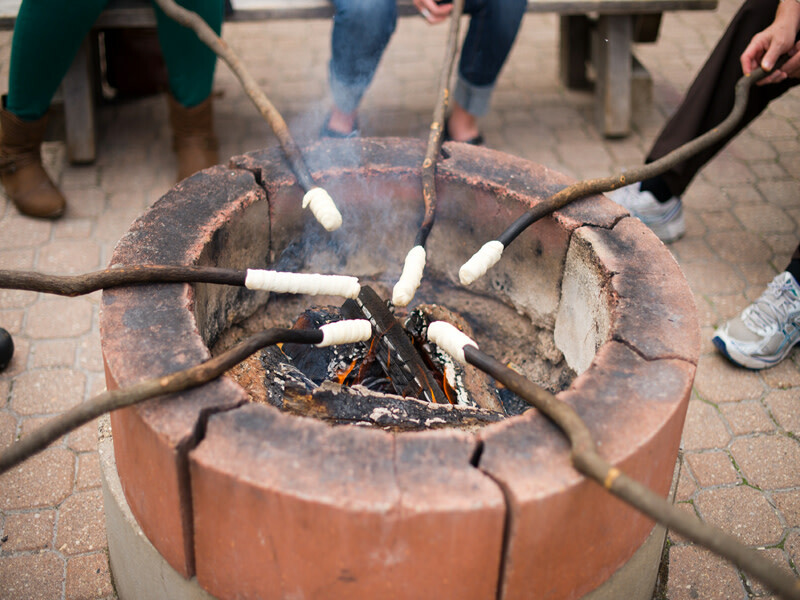 Check out our review of A Prairie Legacy on our Only in the Peg blog.